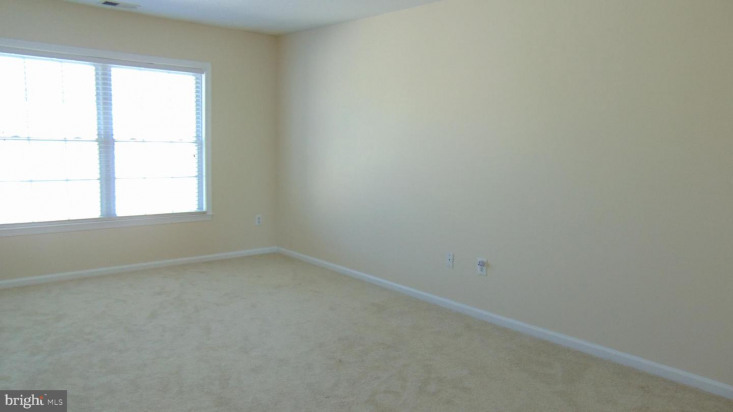 Freshly painted with new neutral carpet throughout. 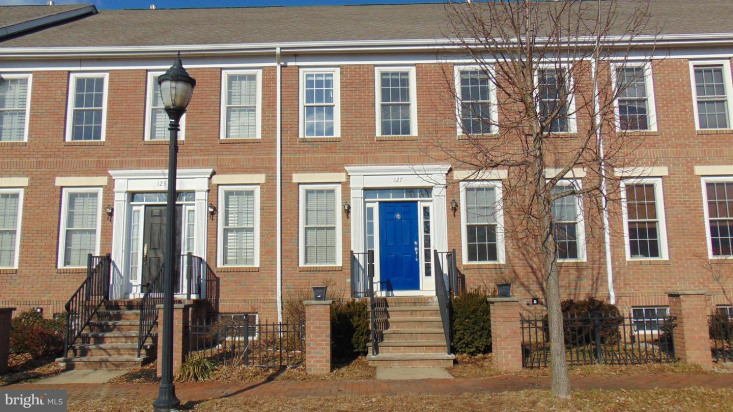 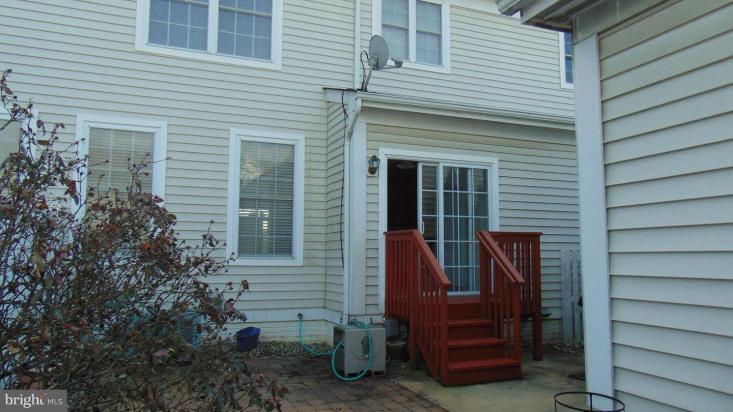 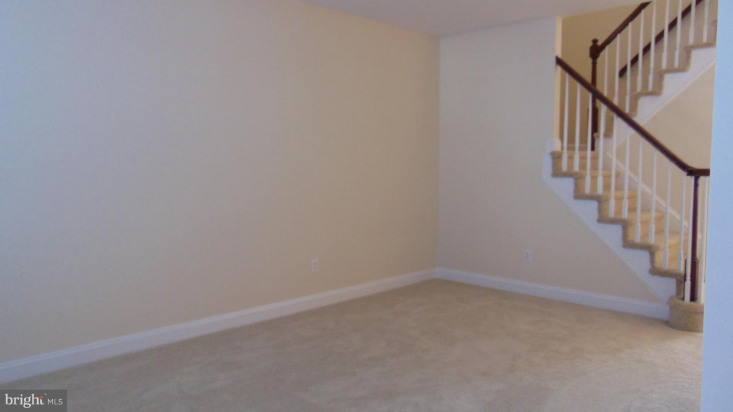  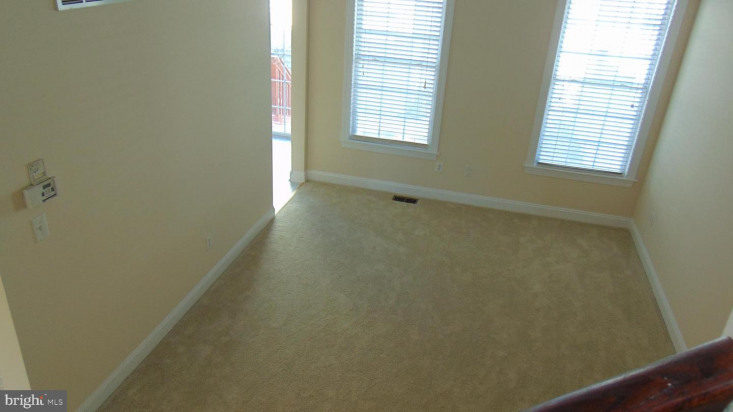 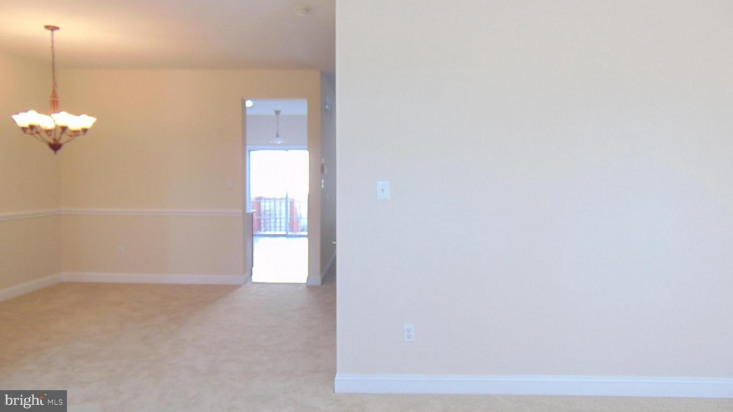 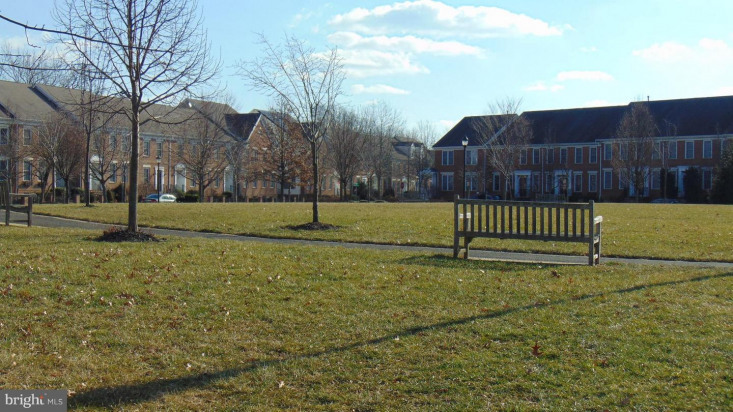 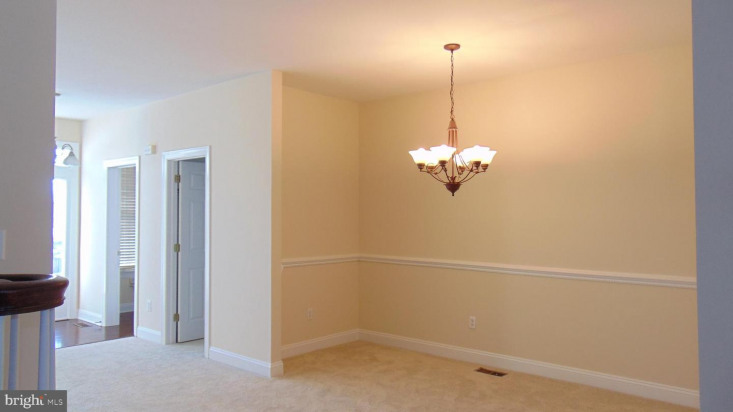 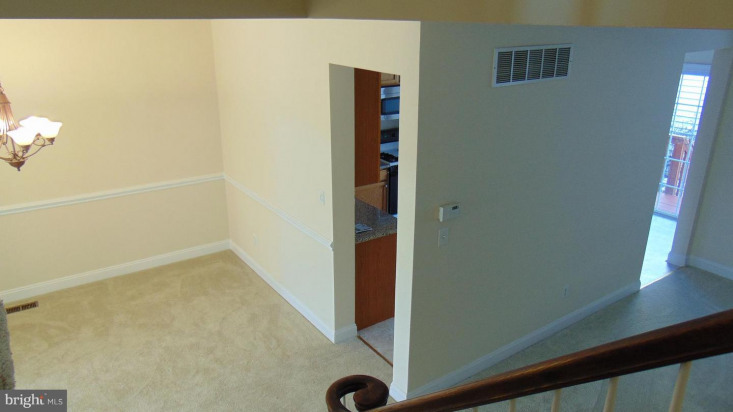 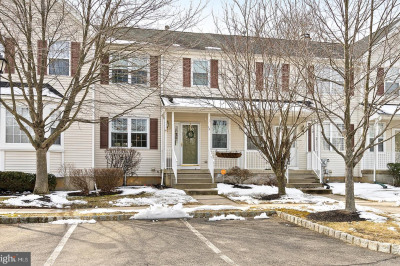 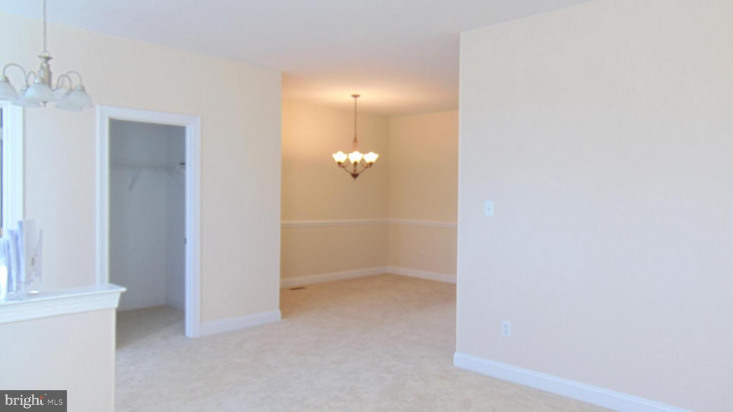 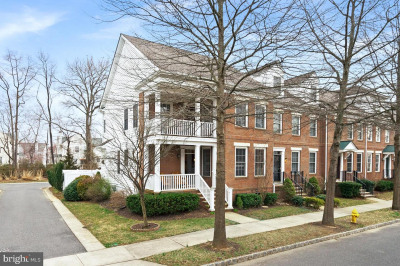 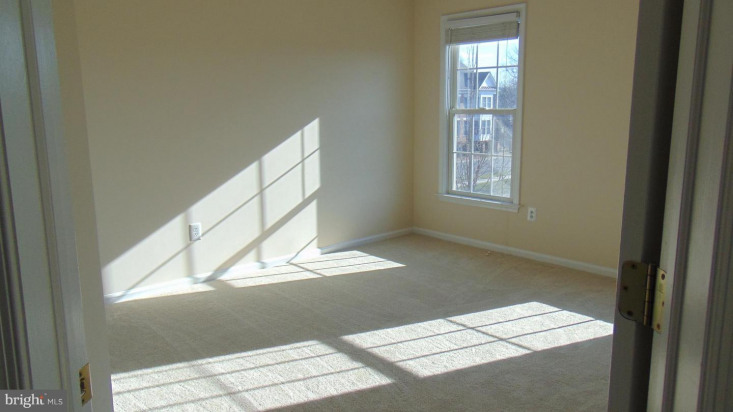 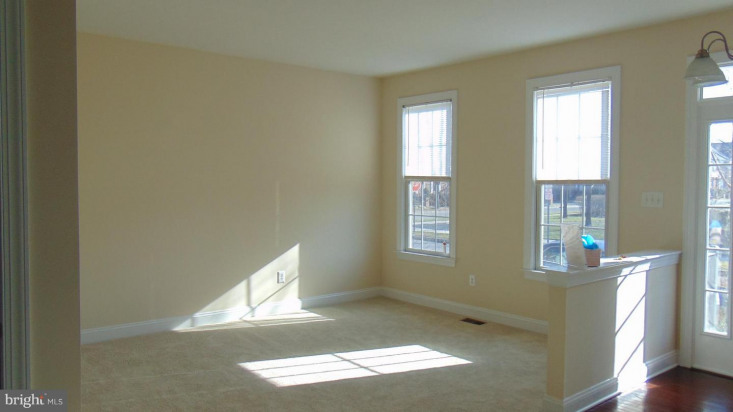 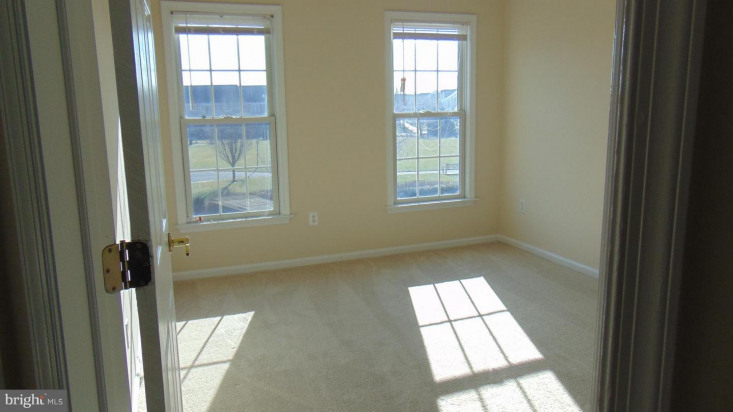 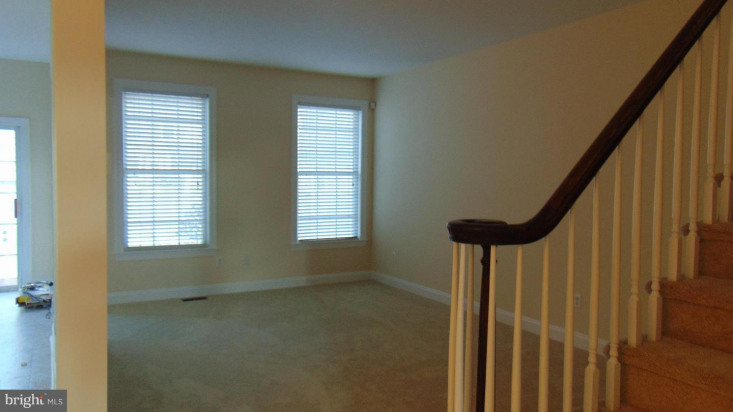 Light and bright 3 bedroom 2.5 bath town home ready for new occupants. 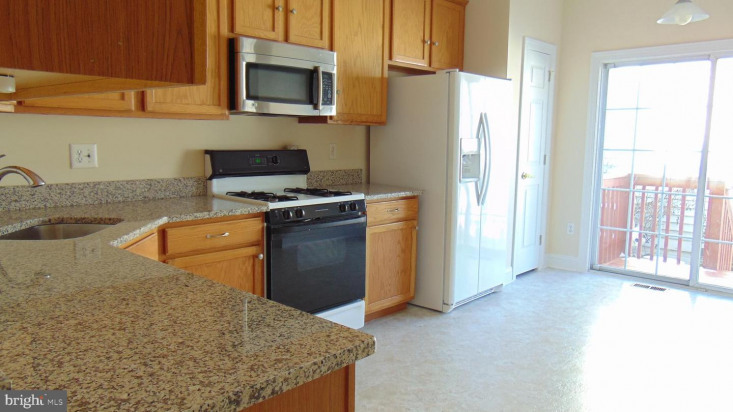 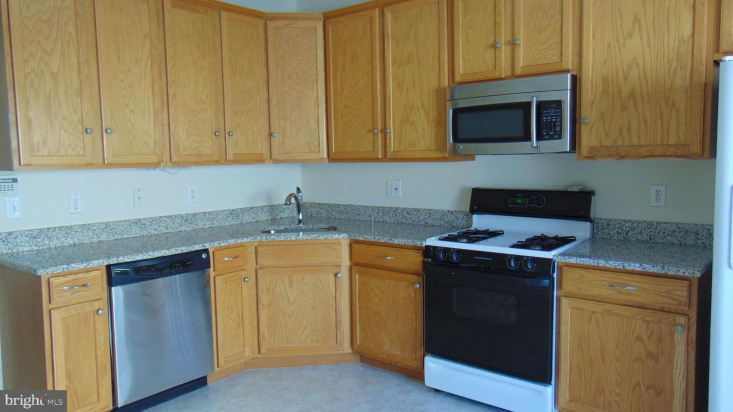 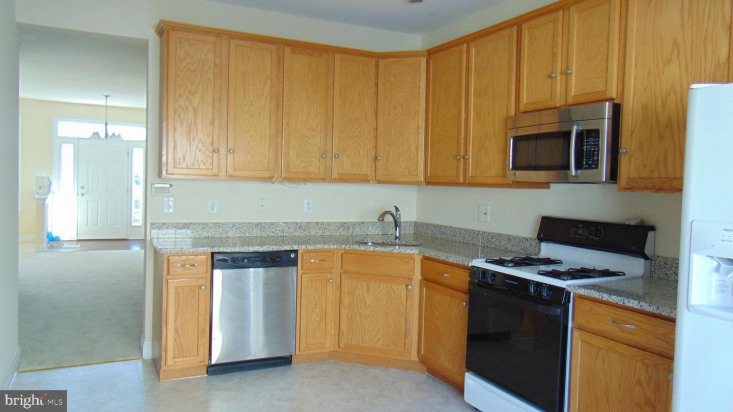 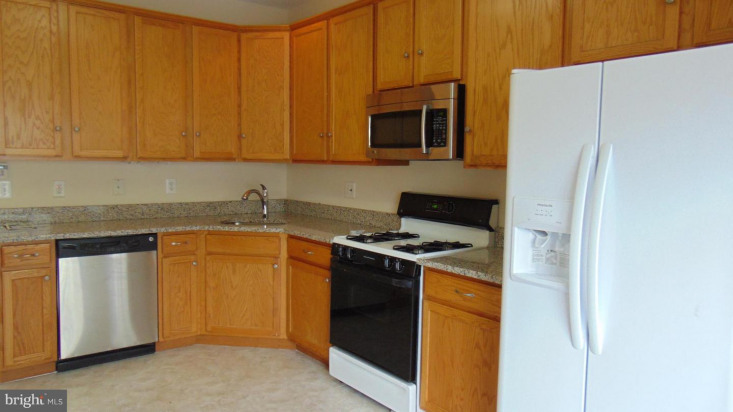 Kitchen with new flooring, granite topped oak cabinets, and complete appliance package. 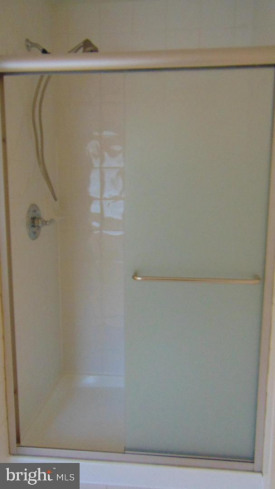 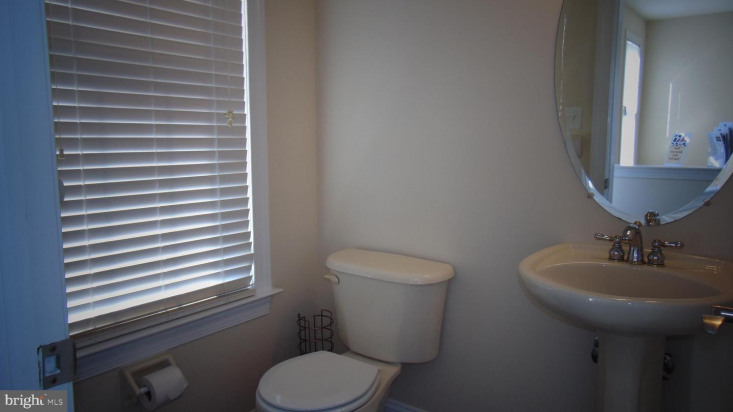 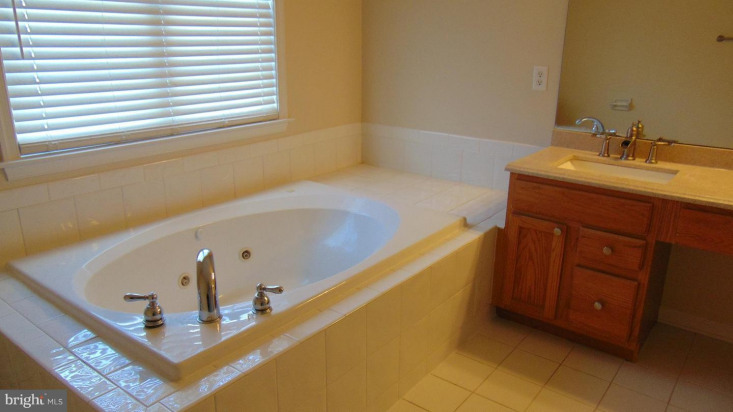 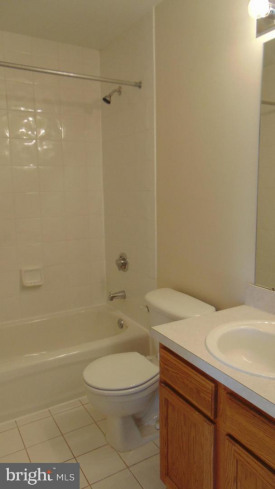 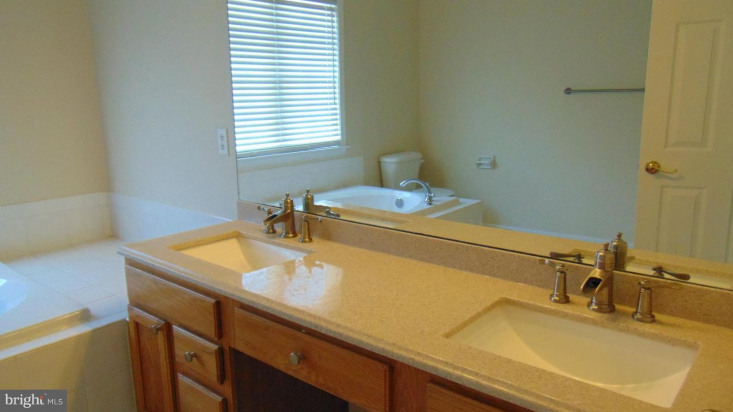 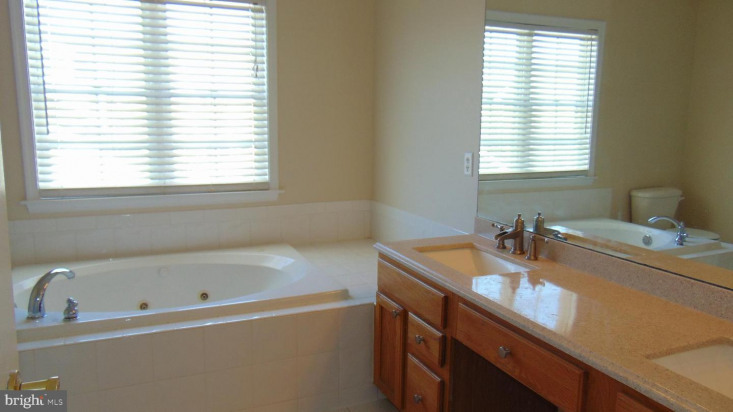 Master with en-suite bath. 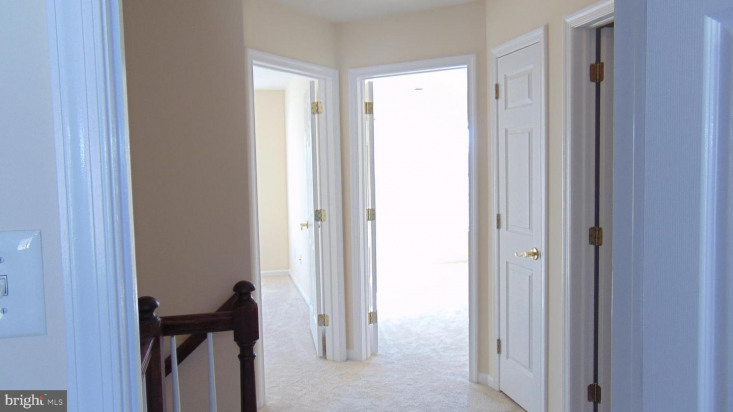 Two additional generously sized bedrooms and hall bath complete the upper level. 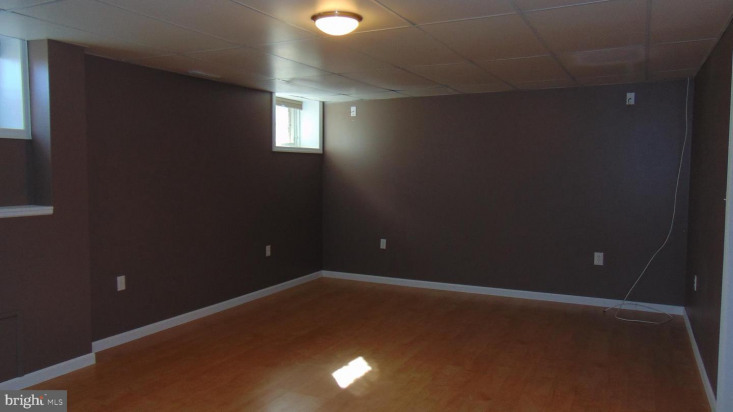 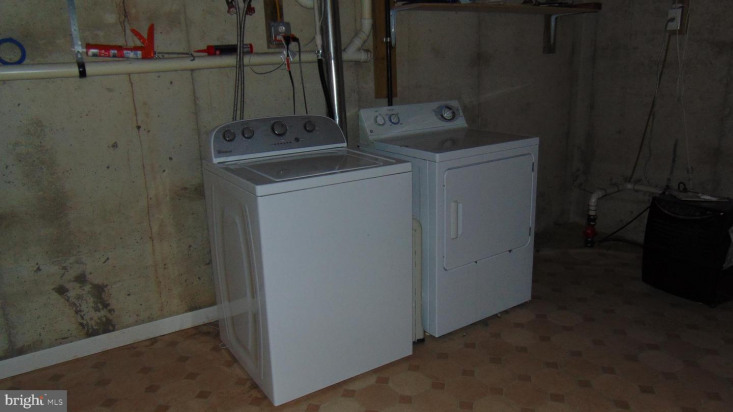 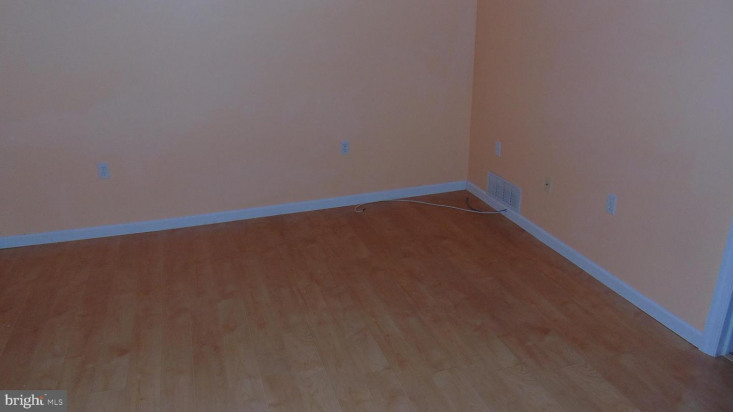 Finished basement allows for additional possibilities. 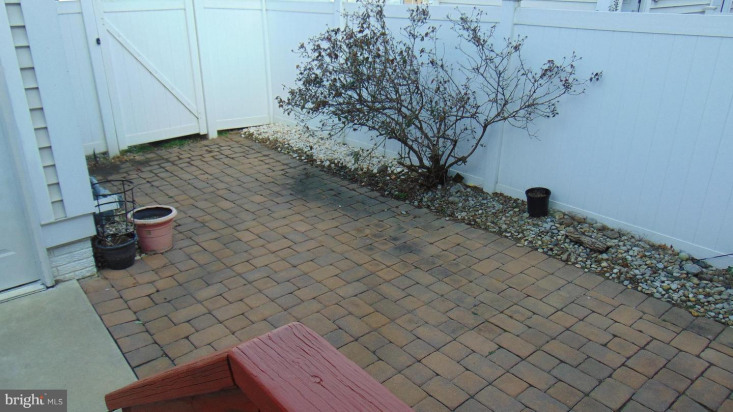 Fenced rear yard., 1 car detached oversized garage with opener. 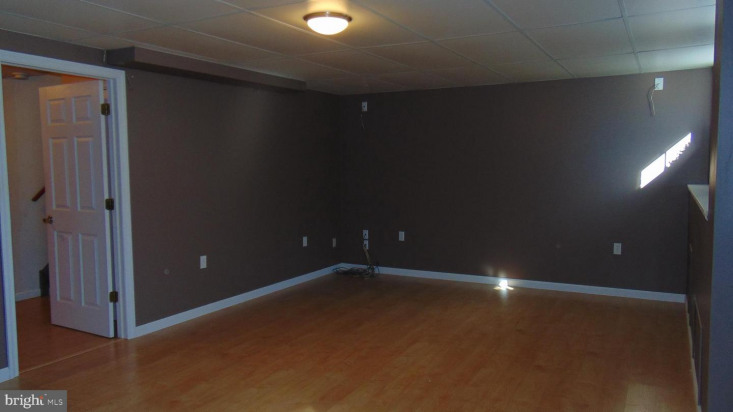 Great location across from open space.